A keyword is a word or phrase used to describe the contents of a web page. Keywords help search engines like Google and Bing identify which web pages match particular web queries. When search engines begin crawling the web, you want to be sure your Real Estate website and blog has the appropriate keywords so that your content ranks higher in search results. For instance if leads begin searching for the best Realtors or average home prices in your city, you’ll want your name to show up in the first few results. When you rank higher in search engine results, you’ll have increased site traffic and capture more leads. Generic keywords are designed to attract interest from home buyer and sellers, regardless of their locality. Although you may not be interested in working with buyers and sellers outside of your market, gaining web traffic from a larger audience will increase your overall search engine ranking. If you wish to gain an audience to your blog or social media channels, insert these keywords. How much is my home worth? Do I need a Realtor? Should I buy a home? Should I hold an open house? Local keywords are great for targeting leads within your general vicinity, or city or zipcode. Use this list of keywords to gain traffic from leads within your area. Hyperlocal keywords are designed to target specific neighborhoods and leads within your vicinity. Hyperlocal keywords can be especially powerful for service oriented businesses, such as restaurants, attorneys, salons, and Real Estate brokerages. Are home value in (insert neighborhood) increasing? 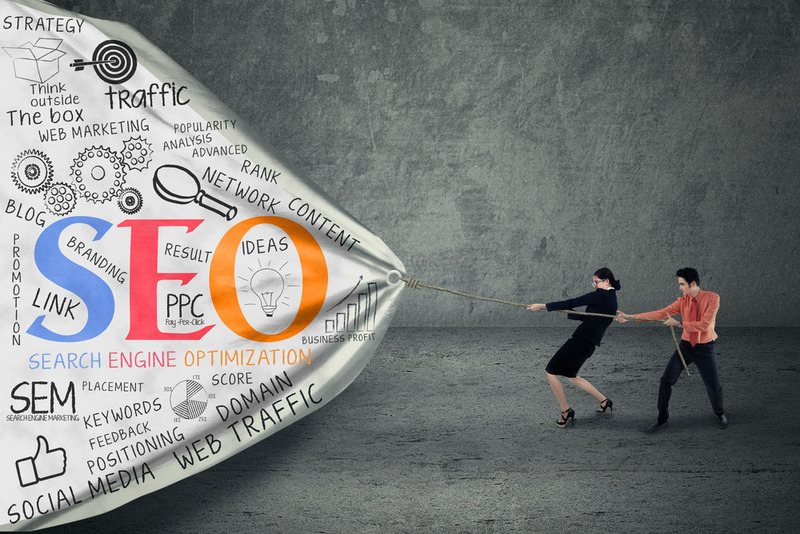 Prefer to leave SEO best practices to the pros? Zurple launches SEO optimized IDX home search sites in your target markets. We use hyperlocal real estate keywords and pay-per-click ads to funnel qualified leads in your area to your sites. Ready to make more money and generate more real estate deals? Watch the recording of our webinar on building your 2019 Real Estate Strategy! Includes a FREE download of the 2019 Real Estate Strategy Guide with 3 FREE worksheets. Everything you need to know to be successful in today's real estate market. Like us on Facebook to stay up to date on trending topics and news. You focus on clients, Zurple converts leads. See how it works. Over 3,500 agents nationwide use Zurple software to close more deals.